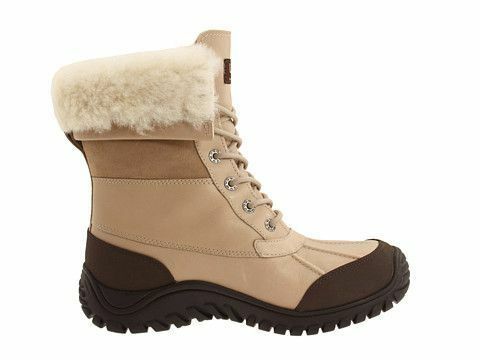 women's UGG® Adirondack Boot II . features a waterproof full grain leather upper with a breathable eVent® membrane. An exclusive Vibram® outsole provides durability and traction. Completely lined in genuine sheepskin, . Wallpaper and background images in the Ugg Boots club tagged: outdoor ice boots - ugg kids boots ugg mens boots ugg womens boots ugg others ugg & jimmy choo.